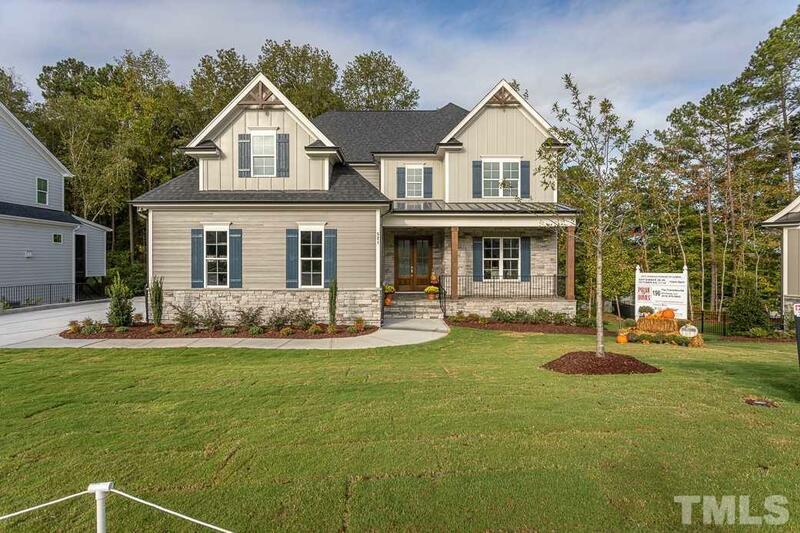 2019 PARADE OF HOMES ENTRY! BASEMENT W/BONUS, BEDROOM, & FULL BATH! 1st FLOOR STUDY! HWDs thru Main Living! Kit: w/Granite Ctops, Cstm Cabs, Tile Bcksplsh, CntrIsland w/Brkfst Bar & Pndnts, SS Appls, WlkIn Pantry, & Btlr's Pantry! Mstr: w/TreyCeiling, Plush Carpet, & WlkIn Closet! MstrBath: Tile Flr, Sep Vanities w/Granite, FreestandingTub, Huge Spa Style WlkIn Shwr w/Dbl Entry & BenchSeat, & Sep WlkIn Closet! FamRm: w/Coffrd Ceiling, CstmSrrnd GasLog FP w/Manlte & BltIns & 12' Slider to Scrnd Porch!